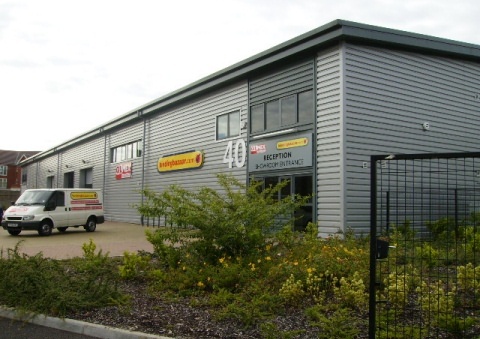 We’re the leading independent supplier of binding and laminating supplies in the UK and the internet trading arm of Gilmex International Ltd, founded in 1945. Binding Bazaar has traded successfully on-line for over fifteen years. We import our products in bulk direct from manufacturers in the Far East so we can offer you the best choice, the best service and the best prices across our product range. 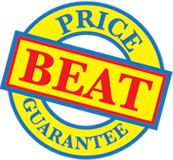 We guarantee to beat any price you’ve been offered ! If you see or buy a product from us and find it cheaper and in stock from a UK based competitor for the same quantity and on the same delivery terms then we’ll beat that price for you when you buy. We aspire to the highest quality and environmental standards and have achieved ISO 9001 and 14001 certifications. Our board and paper products come from Forestry Stewardship Council® (FSC®) approved sources. Gilmex International Ltd, trading as Binding Bazaar.